Christmas is the season of giving and generosity and the folks over at William Hill are most certainly getting into the festive spirit. 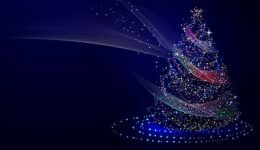 They’ve launched their festive freebie bonus promotion and it gives you the chance to bag a bonus each day until Christmas Day. To take part in the Festive Freebie Extravaganza you simply need to visit William Hill Casino, login and then visit the promotions page. You’ll be offered three gift boxes and will be required to select one. The box will unwrap to reveal your bonus. Wagering terms and conditions will apply where relevant so do make sure you check out the terms associated with any award. The giving doesn’t end there though. Each day that you wager £10 cash on the site, you will get to unwrap a Golden Gift the next day for bigger and better bonuses. Note that the £10 can be staked at Games, Casino, Vegas, Live Casino, Macau or Bingo. However, there’s no indication on the William Hill site as to what prizes/bonuses are on offer. This Festive Freebie Extravaganza is open at William Hill up to and including Christmas Day. If you’re looking for more festive promotions at William Hill then we suggest dropping in on the Vegas section of the site. This is because they are giving away Unlimited Minutes of Free Spins this week. All you have to do is opt-in and then play your favourite Vegas slots and you could then get up to 5 minutes of free spins on the brand new Winter Wonders. 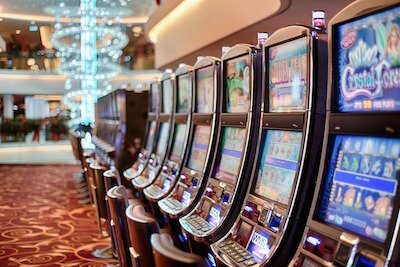 The amount you wager will ultimately determine the number of minutes of free spins you can enjoy. 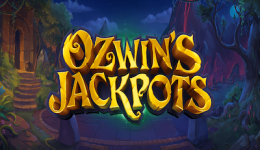 The minimum you need to wager to qualify though is £50 and this will get you 30 seconds of free spins at a coin value of 20p. The high rollers can claim the maximum of 5 minutes by wagering £1500 during the promotion. The spins during the time will be worth £1.20 each. Terms apply and the offer ends on the 17th December. Wagering terms and conditions apply. All details above were correct when published on December 15, 2017.